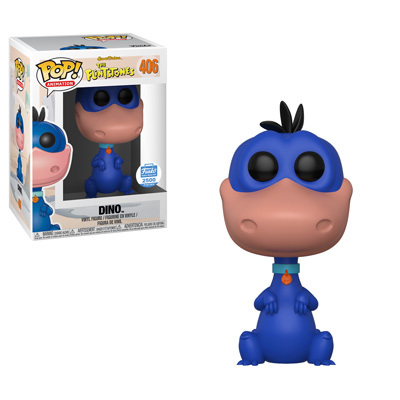 It’s Wednesday and time for the newest Funko Shop Exclusive. Today Funko released the new Funko Shop Exclusive Flintstones Dino Pop! Vinyl 4-pack. The 4-pack includes 4 Dino Pops in Green, Yellow, Red and Blue. The new set is LE 2500, retails for $60 per set and can be purchased through the link below. Previous articleNew Disney Afternoon Tale Spin Pop! Vinyl Collection Coming Soon! Next articleNew Series of Friends Pop! Vinyls to be released in August! 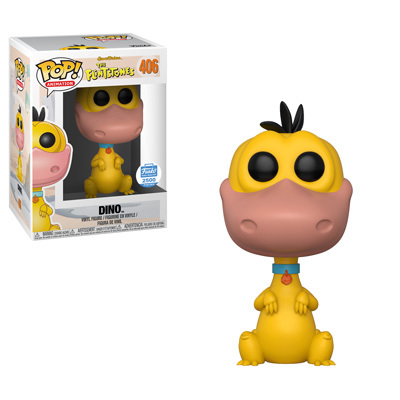 New FYE Exclusive Toy Story 4 Flocked Ducky Pop! Vinyl Now Available Online! New Thundercats Lion-O and Mumm-Ra Pop! Pez Coming Soon!